Healthy food and treats for all small animals. We do a lot of research into all our products to make sure they are the best on the market, with all good quality natural ingredients. Some of the products we stock are made by Veterinary Surgeons or Veterinary Nurses who care all about nutrition and the wellbeing of all animals. Also we like to stock foods from companies that are ethically and sustainably sourced. We are a friendly bunch who love to help customers with their animals. We don’t claim to know everything there is to know about your pets, but, every day is a school day and this makes our job more interesting. 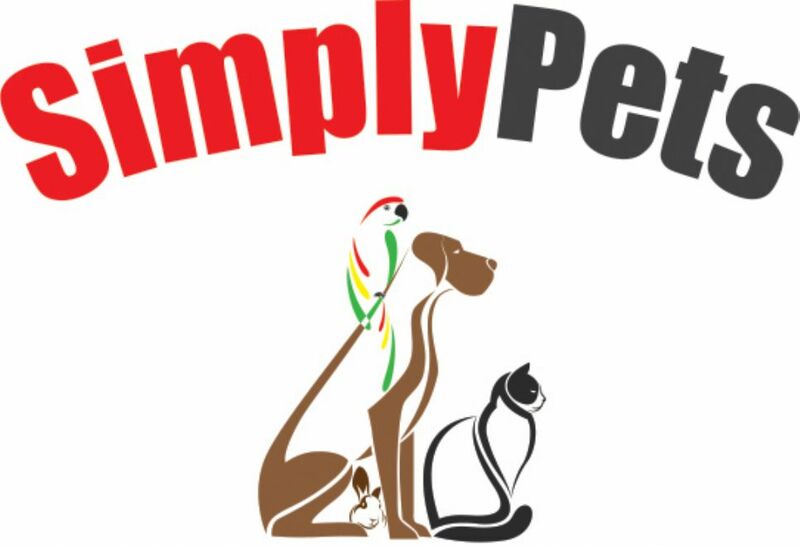 We are the only pet shop in Inverness that sells complete natural, balanced diets for pets. These foods are owned by companies that do not do unnecessary testing on animals. With my veterinary nurse experience, I know how important a good quality food can help minimise the risk of certain conditions like obesity, diabetes, heart conditions and kidney failure etc. We are here to help give advice and guidance to our customers on what is the best foods for their best friends.